Would you buy a delicate designer dress that’s “dry clean” only and put it in the washing and drying machine? What The Heck Is Retinol? First things first. This post is all about retinol, but everything I say in this paragraph (and the next one, for that matter) is true for all form of Vitamin A (retinoids). Retinol happens to be the most used so it gets the spotlight. There’s more. Retinol also busts acne and fades dark spots. All good reasons to use it, don’t you think? Retinol is a superstar. Ans superstars are diva. Retinol is very unstable. Every time it’s exposed to light and air, it oxidises a little (i.e., it loses a bit of its effectiveness) until it stops working completely. 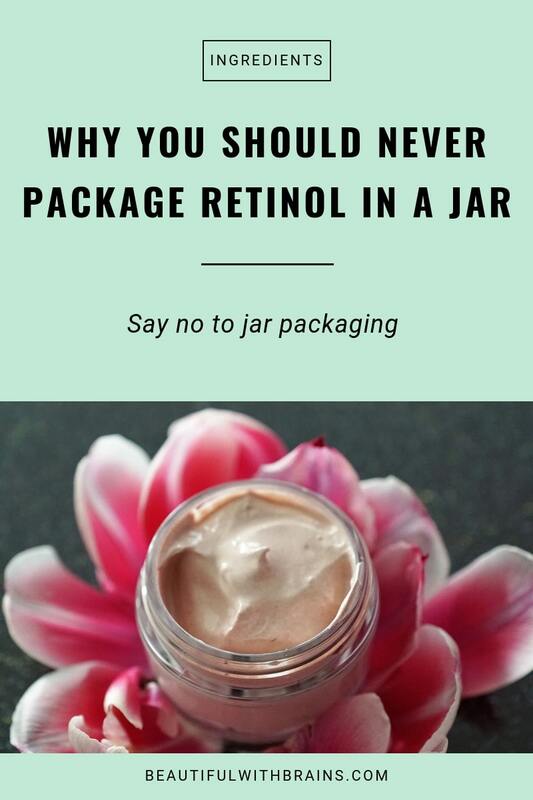 The more often you force it to come in contact with its enemies (i.e., every time you open that jar), the sooner retinol becomes useless. Usually, it takes about a month for retinol to go bad in a jar. After that, your moisturiser still works. But now, it’s just a basic moisturizing lotion without any antiaging properties anymore. Sure, you could make the most of it by using retinol every morning and night, but that’s not a good idea (especially if you’re a retinol newbie). Retinol is also irritating. 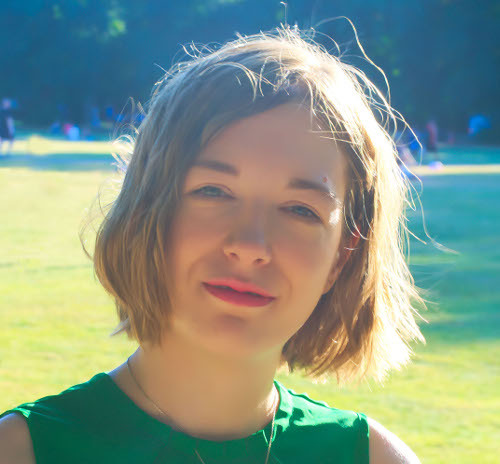 That’s why derms recommend you start with a small concentration once or twice a week and slowly build up dose and frequency (I’ve outlined exactly how to do that in this post). While we’re on the subject, this doesn’t apply to jars only. Any type of packaging that exposes retinol to light and air is a no-go. That includes see-through bottles, too. Fun fact: when researchers first started playing around with retinol, they thought it was useless. That’s because they were using retinol that had been exposed to too much light for their experiments. No wonder it wasn’t working! You should totally keep using your retinol. But from now on, get your fix only from products that take good care of retinol and protect it from harm. In other words, opt for products that come in opaque tubes and bottles with a pump dispenser. It’s also a good idea to store them in a dark place. This way, your retinol will keep working until you reach the end of the bottle. No more throwing your money away! If you don’t know where to start, check out this post with my fave retinol picks. They’re all packaged the right way. Do you pay attention to packaging when you buy skincare products with retinol? Share your experience in the comments below. Yes I have used a Neutrogena moisturizer that had retinol and it came in an opaque bottle with a pump. Wow! I had no idea! Thanks, Gio. Next time I get a retinol product, I’ll avoid the jars. Trisha, you’re welcome. Packaging products properly is so important and it’s a shame that a lot of brands don’t care about that and keep using jars instead. Thanks for this heads up! No, I don’t use any retinols. Do you have a specific product you recommend? I always look forward to reading your blog! I’m going to try those products you mentioned. You are so very amazing! 😀 No one’s called me a star, at least not in a very long time. Thank you for understanding! Oh, and no need to thank me! Thank yourself for giving me this opportunity! I really enjoy it. Wow; I’ll bet that’s a little-known fact! Actually I have a retinoid product (RoC for sensitive skin) which comes in an opaque tube. I should check its’ expiration date since I use it every other night and only on my forehead and between my eyes. Thanks for the info!